At the end of August, KitGuru met up with the wireless peripheral experts at Rapoo, who gave us a rundown on the company’s history, its dominance in China and how it plans to further its success overseas. 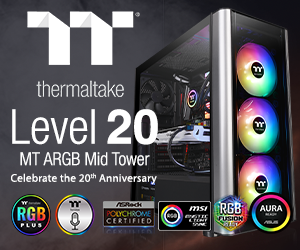 The first step in this grand plan rests on its brand new Multi-Mode Wireless feature, allowing peripherals to sync with multiple devices effortlessly via a range of different connectivity options. 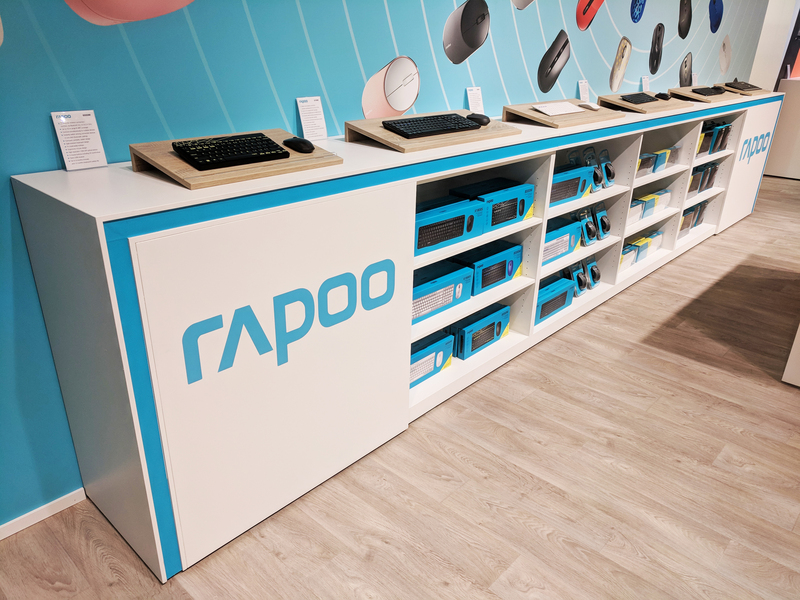 Founded in 2002, Rapoo has its roots wrapped around the production of peripherals for other makes before evolving into a brand of its own in 2005. Throughout the following six years, Rapoo revamped its factory and established itself as a strong player in the Chinese market complete with its own listing on the Shenzhen Stock Exchange. 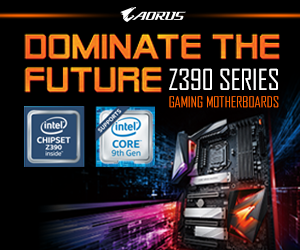 While Rapoo is in the midst of strengthening its gaming line-up and crafting its own mechanical keys to rival Cherry, Kailh, Razer and the likes, wireless technology is the company’s bread and butter. This led the firm to unveil its brand new proprietary Multi-Mode Wireless feature at IFA 2018, baked into an array of fresh products. 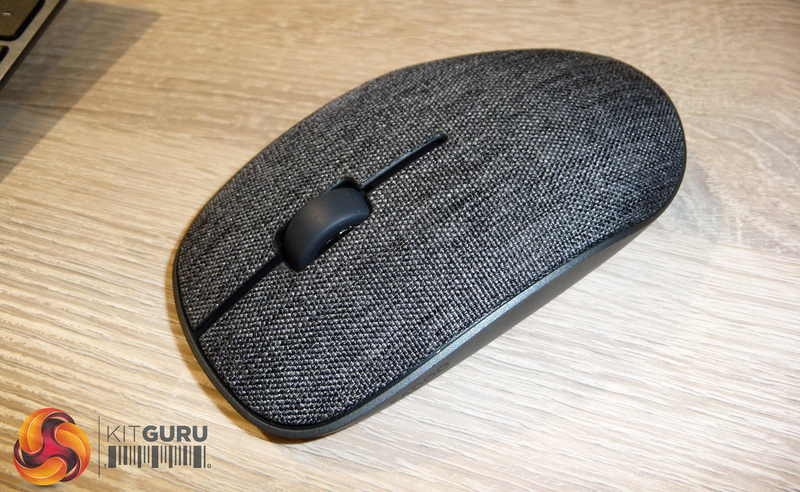 “This is a major advantage over currently existing products on the market, and most importantly, gives users the peace of mind they need when choosing such a mouse with the purpose of greater connectivity,” states Rapoo representative Risteárd McSweeney. When a new flagship feature is announced, we’re used to a single premium device developed to lead the way before the technology makes its way to lower-end gear. Rapoo seems to go against the grain in this manner, unleashing a range of Multi-mode Wireless-enabled devices onto its store. 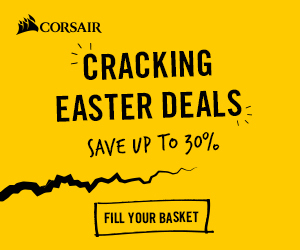 Each one comes with a Nano USB device included, pushing a 360-degree wireless range up to 10 meters apart, and up to an impressive 12 months battery life. 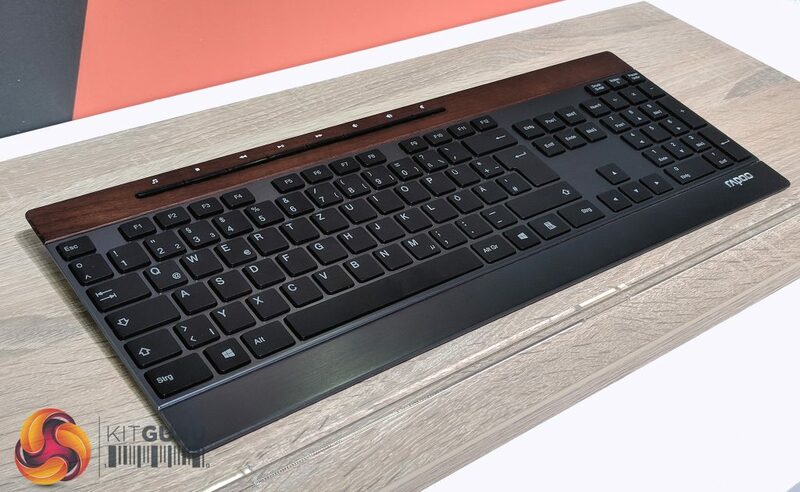 Perhaps one of the most stylish introductions to Rapoo’s line-up is the E9260 keyboard, featuring an ultra-slim aluminium alloy design with floating, low-profile keys and multimedia hotkeys along the wooden-clad frame. This can connect up to 4 devices simultaneously and just as easily switch between each one. Rapoo is currently making adjustments to its portfolio, with availability and pricing being revealed at a later date. The M600 Silent mouse is a bit of a strange one, sporting what Rapoo claims to be a “unique ergonomic design” despite its flat aluminium alloy body. 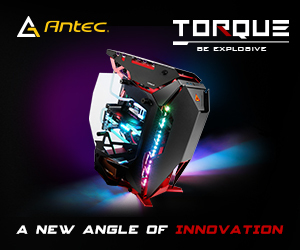 Users of the M600 can enjoy the titular silent click, while adjusting its 1,300 DPI HD sensor. This can connect up to 3 devices simultaneously. Like the E9260 keyboard, Rapoo isn’t ready to divulge the availability and pricing of the M600 Silent mouse just yet. This device can connect up to 4 devices simultaneously. 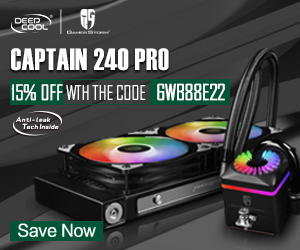 More colours might be available down the line, but for now the black version costs £34.99. The 3510 Plus is a style item built around comfort, thanks to its unique fabric cover. 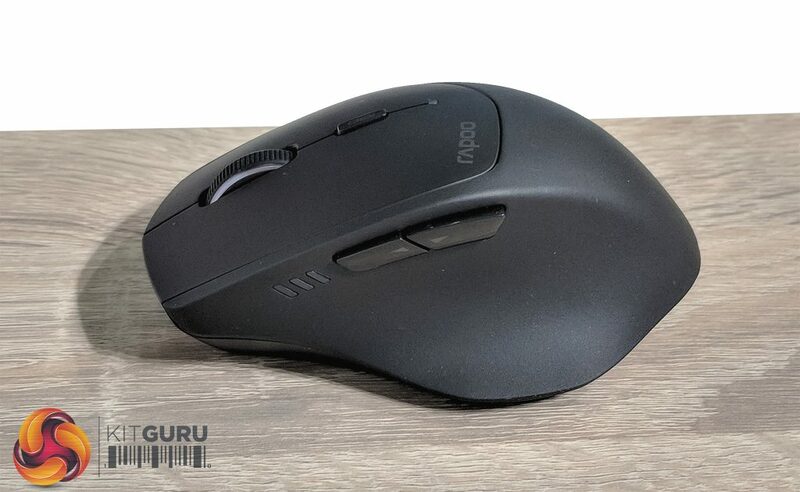 Unlike the other mice listed here, the Rapoo 3510 does not contain Multi-mode, but does house a 1,000 DPI tracking engine. Users can get their hands on three different colours: a light grey and a black version priced at £19.99 each, or a gorgeous teal-like blue for the extra cost of £24.00. 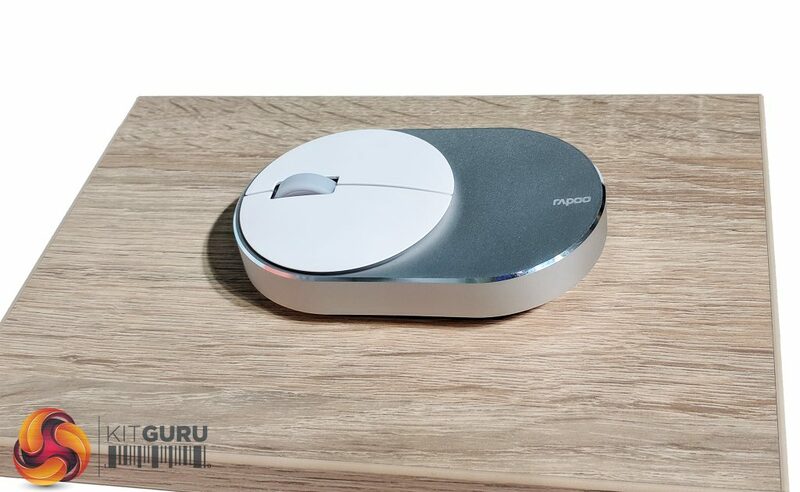 KitGuru Says: Rapoo’s Multi-mode wireless technology will certainly be a blessing in the workplace, potentially increasing productivity. I know it would have made my life significantly easier roaming around IFA. What do you think of Rapoo’s Multi-mode line-up?